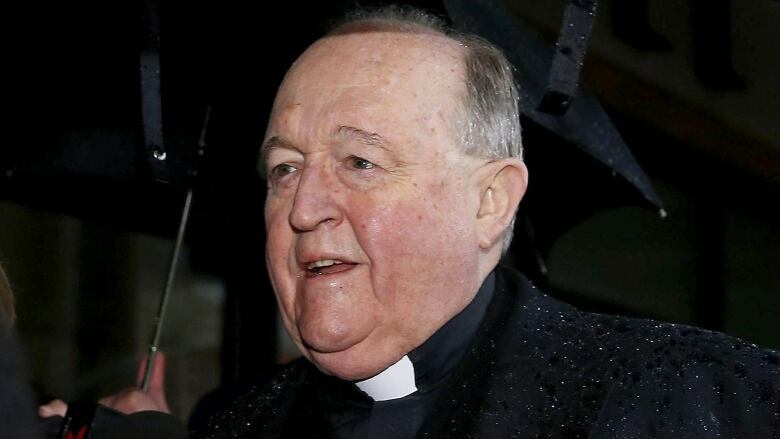 The sentencing was another step toward holding the church to account for a global abuse crisis that has also engulfed Pope Francis's financial minister, Australian Cardinal George Pell. Some lawyers said they expect many more clerics to be charged in Australia as a result of Wilson's test case. Prosecutors last month told the magistrate Wilson must be jailed to send a message that such institutional coverups will no longer be tolerated. Defence lawyers argued that Wilson had several chronic illnesses and might not survive a prison sentence.